The summer holidays are nearly over, but maybe you’re still ready to visit sunnier skies? If you’re anything like the other 17 million Brits that choose to go to France every year, you won’t need convincing that France is the ideal last-minute holiday spot. 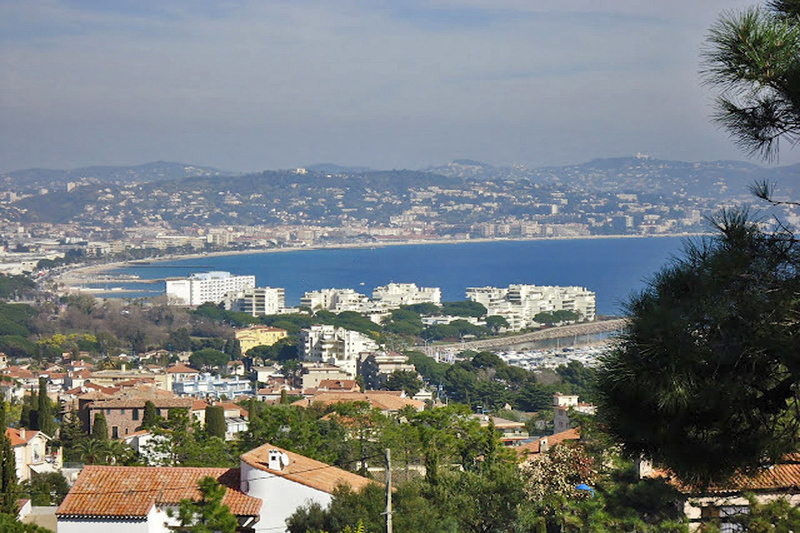 Whether ‘‘last minute” for you means booking a week or a month in advance, the South of France is convenient to travel to, offers beautiful Mediterranean weather and more. Here are some of our suggestions for ideal last minute villa holidays in the South of France. The Languedoc region may not be as glamourous as some spots on the French Riviera, but this can work in your favour. Sacrificing locations that get more tourist attention can mean getting more for your money. In fact, the region of Languedoc on the south coast of France is often considered more authentically French because it’s filled with towns that breathe life long after the tourist season is over. 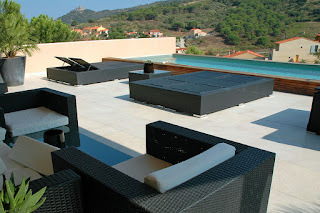 This luxury villa in Collioure, Languedoc has a private pool, hot-tub and a short walk from the Mediterranean Sea,Collioure's restaurants, artisan shops and beach. Not to mention it’s an ideal last-minute deal since it is now offering discounts for 4 people in October. You can evn pop over the border into Spain. The region of Provence is a favourite for the French and foreigners. Its spectacular food and colourful landscapes make it the perfect last-minute family holiday destination. In such a diverse region you also won’t be stuck for things to do, although we wouldn’t blame you if you just wanted to relax in your private villa and enjoy the local countryside. If Provence sounds right for you, this traditional countryside Provence villa is within walking distance of a local village, is five minutes from Aix-en-Provence and has a 20% discount on remaining weeks in 2016. We’ve all heard of the crystal blue water of the Cote d’Azur, and it’s considered one of the most glamourous locations on the Mediterranean. Cities like Cannes offer the perfect location for a last minute holiday with its wonderful mix of things to do. Slow down the pace by relaxing on a sandy beach, or traipse into town to enjoy some food and browse the shops. For more deals please check our last minute and special offers on holiday villa rentals.